Icmeler is a beautiful beach village located on the Datca peninsula and only 8 kilometers from the large and vibrant resort of Marmaris, a perfect place to go on holiday at any time of the year. In this paradise the sun is present all year long. Icmeler beach offers a wide range of water sports facilities such as scuba diving, waterskiing, cultural activities, quality services and different chance of excursions which ensure that there’s always plenty to do in Icmeler. About 8 km from Icmeler is the busy port of Marmaris. Resorts like Marmaris are perfect places for shopping especially favorable when compared to the Eurozone. Turkey Marmaris is just one of those rare places that can boast about anything! 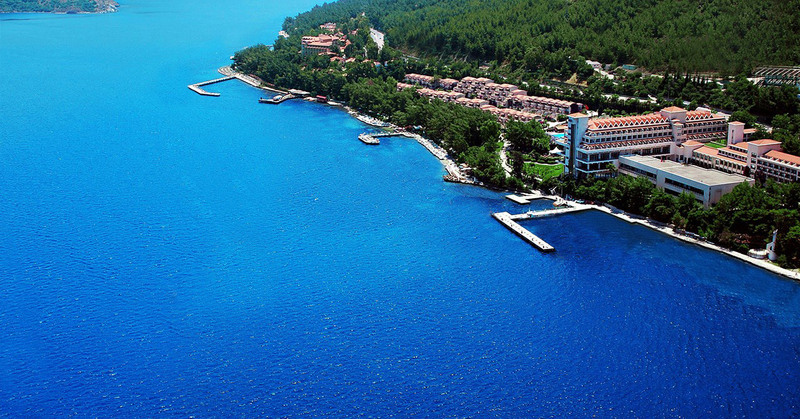 There are lots of great attractions and many beautiful sights to visit in Marmaris. You can find pleasant beaches, Mediterranean sunshine, excellent sailing, adventure sports, top class restaurants, fascinating nightlife with world class discos and nightclubs and especially splendid local wines! It is also a center for sailing and diving, with two major and several smaller marinas. Marmaris is so impressive and rich in historical sense too. You can’t find many touristic places like this on earth with such historical richness. As Marmaris and Icmeler are so close you can enjoy and visit both, even in the same day. The bustling nightlife in Icmeler attracts its visitors with the wide selection of bars, cafes, live music in restaurants and pubs which are usually open until about midnight. 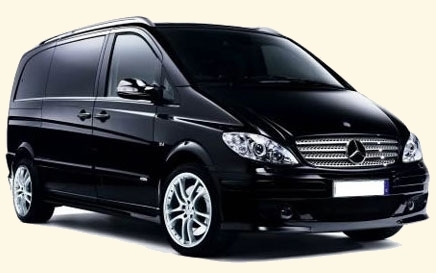 To visit Icmeler the most closest and convenient airport is Dalaman Airport Transport. Dalaman Airport is one of the international airports serving south-west Turkey. To visit Marmaris, Icmeler, Fethiye and Datca the most closest and convenient airport is Dalaman Airport. 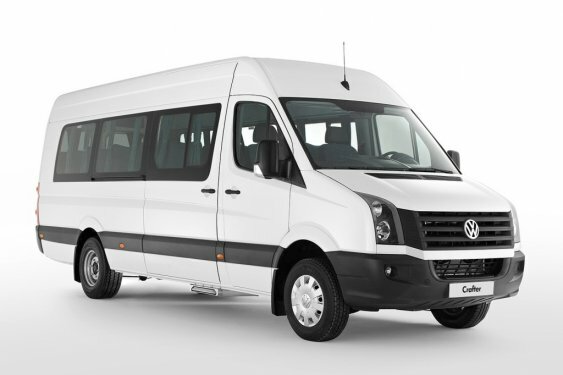 Dalaman Airport Transfer to Icmeler is about 100 km which lasts around 85 mints. You can also use Bodrum Milas Airport, Antalya Airport, Antalya Gazi Pasa Airpot, and Izmir Airport to reach Marmaris Icmeler. For Icmeler airport transfers From Dalaman Airport you can easily reach the best touristic points of south west of Turkey like OluDeniz, Kaya Koy, Patara, Butterfly Valley (Faralya), village of Kabak, Kayakoy, Hisaronu, Calıs and Ovacık. With Rain Transfers services it’s so cheap and reliable to reach everywhere including Icmeler. 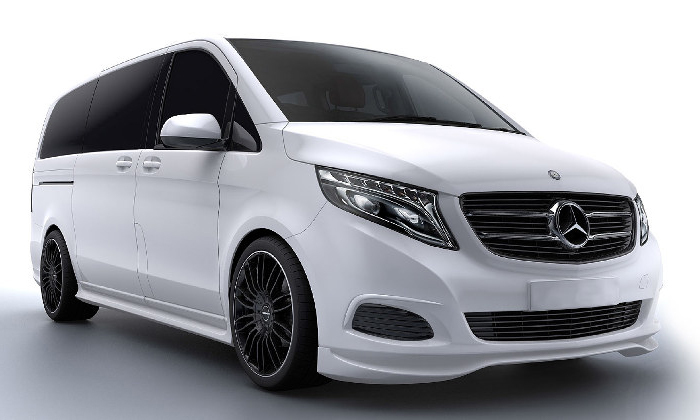 For Icmeler Airport transfers, to Dalaman Airport and back we offer different range of vehicles with a wide range of seat arrangements and prices starting from 30.19 € for Taxi, 35.77€ for Mercedes V.I.P, 54.13€ for Minibus and 143.83€ for Midibus. All these vehicles have GPS tracking in. 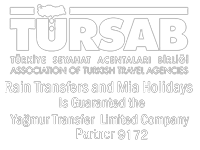 You can easily do the reservation in www.raintransfers.com The price you see in our site is the price you pay. 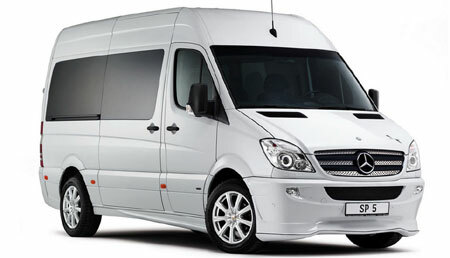 After choosing the right destination, date and vehicle you will be able to pay easily from our site. As soon as you completed the process you will receive a mail of your transfer details automatically in the same day and manually a day later. Also we will make a remind call a day before your departure. 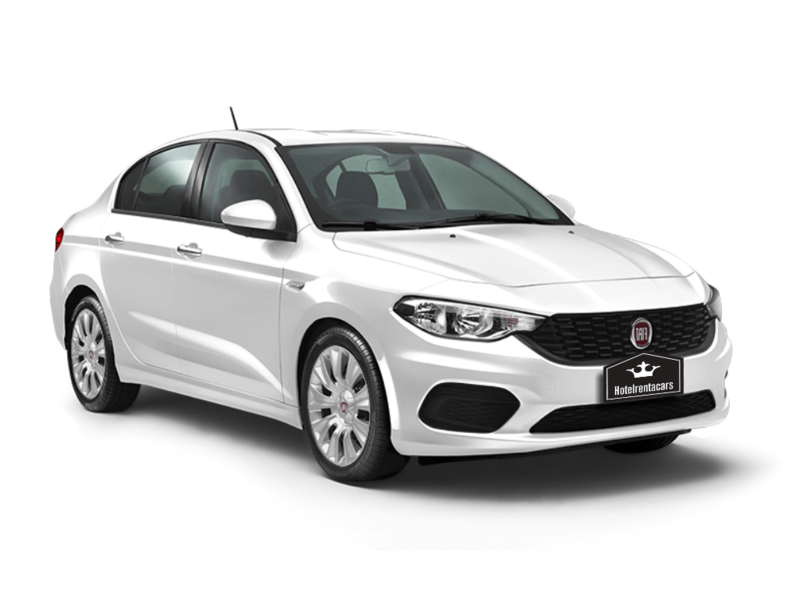 Enjoy once Icmeler Airport transfer services with Rain transfers and you will repeat!